On May 9, British telecommunications company Vodafone announced it had acquired cable assets from American counterpart Liberty Global in four European countries. The purchase is set to make Vodafone a serious competitor to Deutsche Telekom in the European communications market. The deal, valued at €18.4bn, will give Vodafone a strong footing in the European mainland. Liberty Global’s communication assets in Germany, Hungary, Romania and the Czech Republic will all transfer to the British company – a move Vodafone believes will turn it into the “leading next-generation network” on the continent. According to Vodafone, cost synergies from the deal are projected to reach €535m per year by the fifth year. These will come as a result of network integration and the consolidation of overlapping functions. The company has also said it aims to bring gigabit connections to 25 million households in Germany by 2025, hitting its biggest continental rival, Deutsche Telekom, in its home market. “This transaction will create the first truly converged pan-European champion of competition,” said Vodafone CEO Vittorio Colao in a statement. “We are committed to accelerating and deepening investment in next-generation mobile and fixed networks, building on Vodafone’s track record of ensuring that customers benefit from the choice of a strong and sustainable challenger to dominant incumbent operators. 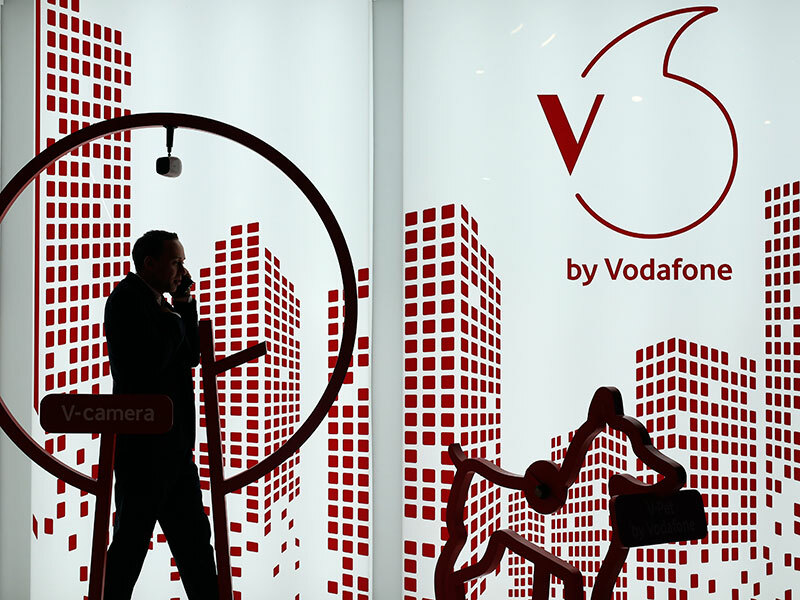 The deal represents Vodafone’s biggest merger since it carried out a hostile takeover of Germany’s Mannesmann in an all-share deal 18 years ago. It’s also not Liberty Global’s only European sale in the past year, with the company having already sold its Austrian business to Deutsche Telekom for €1.9bn in December. In the lead up to the Vodafone deal, Deutsche Telekom’s CEO, Timotheus Höttges, called the proposed acquisition “completely unacceptable” and said regulatory bodies were unlikely to support it on competition grounds.